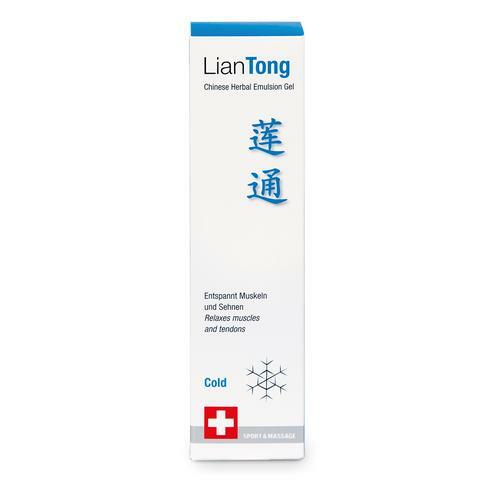 Lian Ru (cooling) promotes the flow of Qi and blood, cools and can be used in sports as an ice-spray or ice pack: for combat sports, in the event of bruises, sprains, strained tendons, muscle cramps and overheated muscles. Lian Ru (cooling) brings fast relief for acute traumas. Lian Ru (cooling) is also very good for hot Bi-syndromes with swelling and redness.